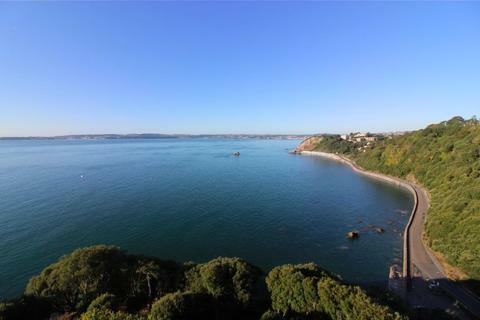 ***OPEN HOME STRICTLY BY APPOINTMENT ONLY - Friday 26th April and Friday 3rd May please call Absolute on[use Contact Agent Button]*** Lincombe Keep offers a commanding position above Ilsham Valley and Meadfoot Beach and is one of Torquay's most exclusive residential areas. 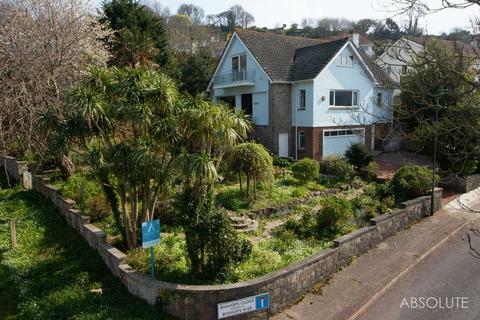 *** Guide Price £695,000 - £705,000 ***Pandora nestles neatly between the ever popular Ilsham Marine Drive and Ilsham Road at the head of the Ilsham Valley and within easy strolling distance of the beach, green spaces and wonderful independent shops in Wellswood Village. 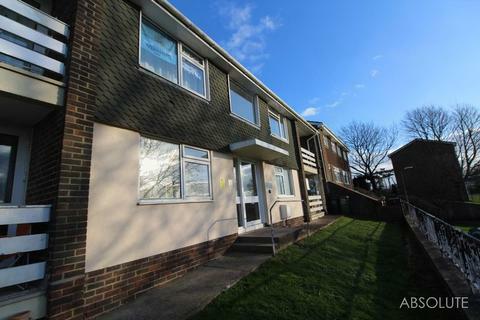 This is the first opportunity the property has been offered for sale since it was built in 1961 and has been in the current family ever since. 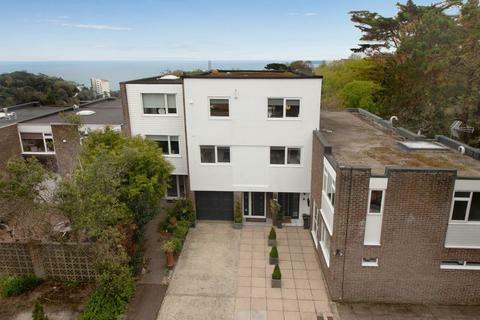 Marina occupies an enviable position on the corner of Ilsham Marine Drive and Bishops Close. 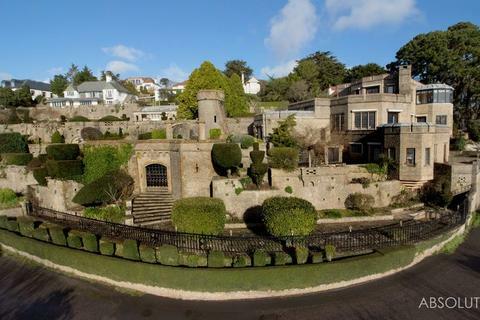 This 2 bedroom Ninth floor apartment forms part of this prestigious landmark purpose built development and sits amongst 7 acres of beautifully kept gardens and enjoys a prime southerly access and stunning sea and coastal views. 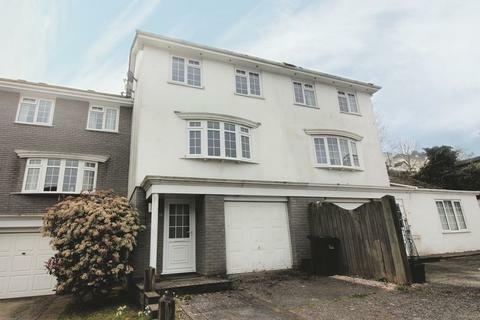 This 3 Bedroom Town House is ideally situated in a quiet residential cal-de-sac just off of the Babbacombe Road on the border of Wellswood and Babbacombe. 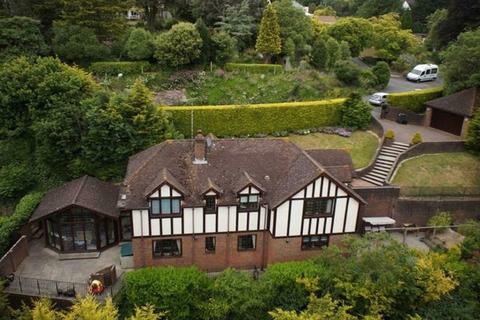 It is just a short walk from Wellswood village, Babbacombe Downs and Ansteys Cove.